Plastic surgery has had its fair share of ups and downs over the years; while popular as a quick and effective fix to multiple ageing woes, the surgical risks and dangers of botched procedures make many think twice before going under the knife. On the other hand, minimally invasive treatments can offer similar results sans the downtime and surgical risks. 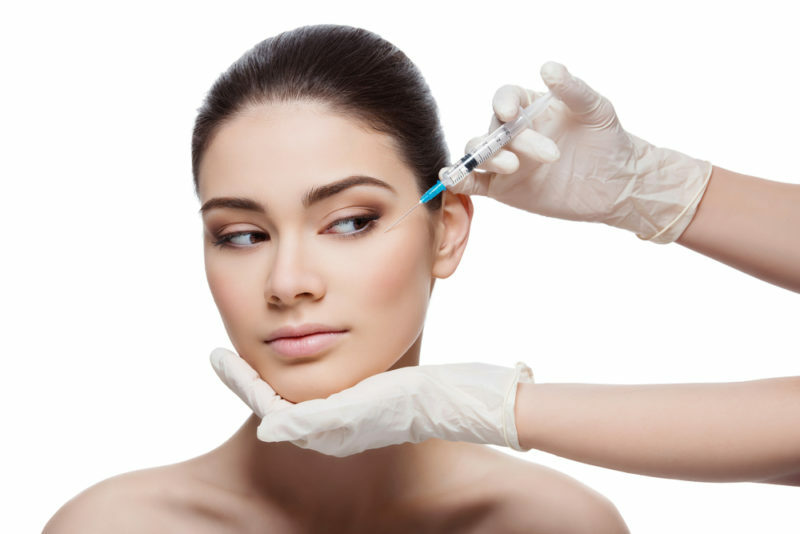 We compare three alternatives to plastic surgery – read on! Trying to find a way to look younger without having to go under the knife? While face-lift surgery involves creating insertions and removing excess skin, ultherapy uses safe, time-tested ultrasound energy to lift and tighten the skin without surgery or downtime. This popular treatment is the only non-invasive, FDA-approved treatment for skin firming and lifting. So, how does it work? During each session, ultrasound energy is used to trigger skin regeneration, stimulating the production of new collagen. The energy targets the deepest layers of the skin and can be used to lift skin around the eyebrows, and tighten the skin and reduce lines under the chin and neck, as well as around the delicate décolleté area. Unlike with a surgical face-lift, there’s no downtime; you can return to your normal activities directly after treatment. A common sign of ageing is wrinkles around the corner of the eyes (crow’s feet) and the forehead. Caused by a reduction in collagen and elastin production, these fine lines usually start developing when a person hits their mid 30s. While an eye-lift (also known as blepharoplasty) can reduce bagginess from the lower eyelids and remove excess, droopy skin from the upper eyelids, it does not remove crow’s feet. Furthermore, eye-lift or forehead-lift surgery requires a downtime of approximately 10 days due to the bruising or swelling. On the other hand, Botox has virtually no downtime – apart from the fact that you’ll have to avoid strenuous exercise on the day itself! 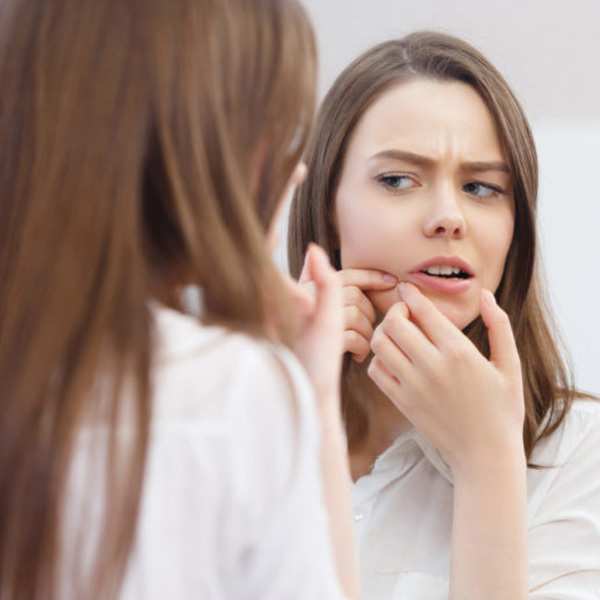 For a more effective solution, you could opt for Botox first to relax the muscles, followed by dermal fillers to fill in and smoothen out visible wrinkles. Unlike silicon breast implants, fat grafting ADR-C Breast Enhancement has zero risks of ruptures, leaks or shifts. This minimally invasive fat grafting procedure transfers fat tissue from a part of the body – the abdomen, thighs or other areas – to your breasts. Excess fat is first acquired via liposuction, then purified and re-injected into the breast area. The results? An instantly fuller, more ample bosom, as well as a slimmer body, without the surgical risks. The fat cells then integrate into the surrounding breast tissue over a number of weeks, resulting in more defined and firmer breasts over time.